Most network related tasks can be done in the Settings app > Network & Internet > Ethernet. Most of these take you to the old Control Panel settings. Just a few quick notes here. Please see Windows 7 Home Networking FAQ’s (applies to Windows 10 too). *Thankfully the HomeGroup has been removed in Win10 1803. 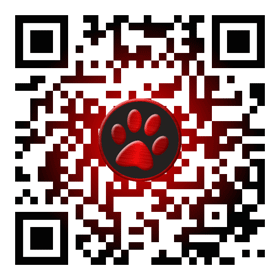 You can use a Microsoft account or a Local account. Switching to a Local account can aide workgroup browsing. To switch to a Local account, go to Settings > Accounts > Sign in with a local account instead. Reboot when finished. Whether you use a Microsoft Account or Local Account, you have the option of using a Password, PIN, or Picture password to sign-in. If you are not using a password, try switching back to using one. To do this go to Settings > Accounts > Sign-in options > and choose Password. Reboot when finished. This is the tip that IMHO is most likely to help you. Essentially this pre-loads your login to other computers. Go to Control Panel > User Accounts > Credential Manager (Or type Credential Manager in the search box). On the Windows Credentials line, click on Add a Windows credential. Fill in the computer name (preceded by \\ ), the user name (must exist on the target computer), and that users password. To this for all the computers you want to connect to. 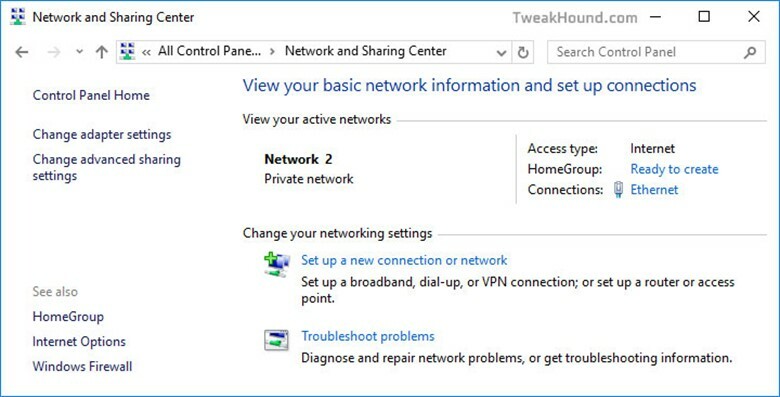 There are two ways to adjust network settings in Win10. I’ll call them The New Way and The Old Way. The New Way adjust networking services at the OS level. The Old Way adjusts services at the actual adapter. I use both ways. *These tweaks will not increase performance or increase download speed. So why tweak it? The tweaks here are designed to cut down on network chatter and to secure your box (see here for an example of the chatter I’m talking about). Let me make this clear though. I’ve seen no network performance improvement using these tweaks and I do not believe any home users will. These settings do not cover Services, for those see the Services section of this guide. Next, click on Change advanced sharing settings. I’m going to make this really easy. If and only if you aren’t networked, select every “Turn off” box and click the Save changes button. If you are networked to any sort of computer, device, etc. then skip to The Old Way. I do not recommend the average user attempt these tweaks. Again, a warning. Backup your computer before doing these. The purpose of these tweaks is specifically to remove functionality. Understand before acting! This IS the Workstation Service. This service is complex and third party applications may depend on this being there. Disabling this is often recommended for SERVER hardening. Doing this tweak completely separate from all other actions, and, disabling this, File and Printer Sharing for Microsoft Networks, rebooting and checking all your applications and error logs. Very advanced users may also want to block the associated ports via the firewall. Unneeded for the home user, (and in truth is unused in most home environments). For many users this is an essential component. HomeGroup, VPN, DirectAccess and other parts of the operating system use this. You should keep ipv6 enabled even if your ISP doesn’t provide ipv6 connectivity yet. From Microsoft’s perspective, IPv6 is a mandatory part of the Windows operating system and it is enabled and included in standard Windows service and application testing during the operating system development process. Because Windows was designed specifically with IPv6 present, Microsoft does not perform any testing to determine the effects of disabling IPv6. If IPv6 is disabled on Windows Vista, Windows Server 2008, or later versions, some components will not function. Moreover, applications that you might not think are using IPv6 such as Remote Assistance, HomeGroup, DirectAccess, and Windows Mail could be. Microsoft’s version of LLDP. Not the same as LLTD (below). Discovers stuff on your network (advanced users see here). I recommend most users leave this as is. Not needed if you aren’t accessing anything except the internet on your network. Basically this enables the pretty little Network Map in Vista and Windows 7. There is no Network Map in Windows 8 so I can only assume this was left in for legacy reasons. From what I’ve observed these protocols are basically inactive until you or someone on your network tries to view the network map. Then right-click on the adapter you wish to edit and choose Properties. *Tip – Yes, you can configure each connection differently! *Tip – While your here, if you aren’t going to use one of the connections, disable it (right-click > Disable). 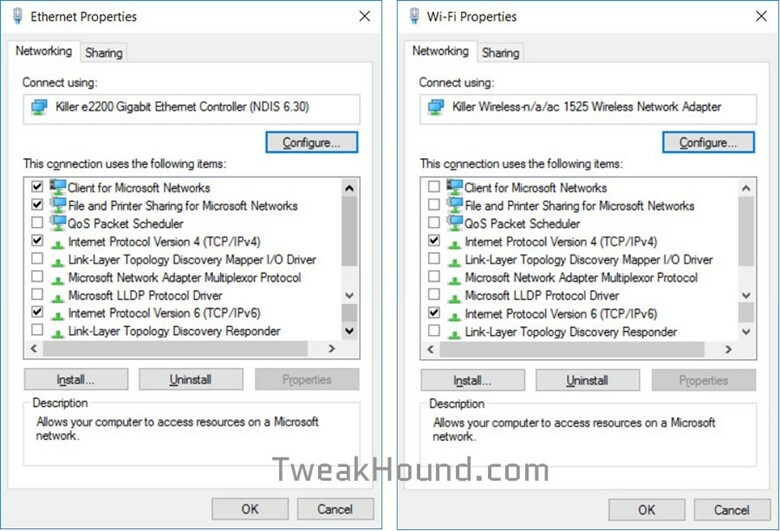 In the above example I basically disabled Windows networking on Wi-Fi while maintaining internet access. The Link Layer/LLDP stuff isn’t “needed”. 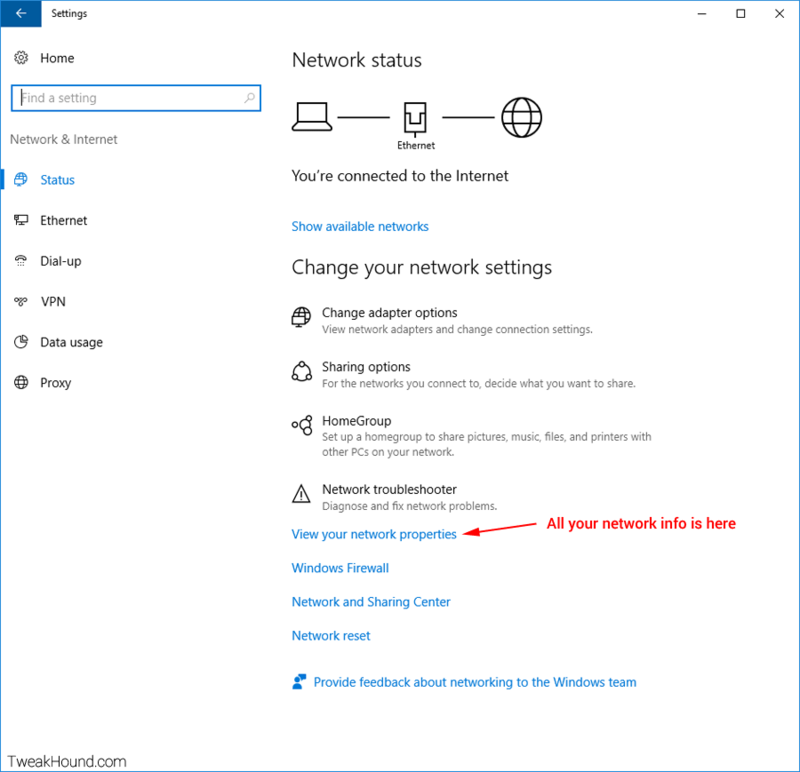 Many more network settings are in the Windows 10 Privacy Settings section of this guide.